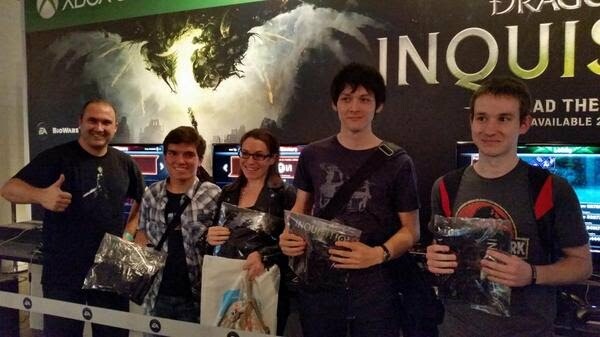 Eurogamer Expo (EGX) in London was September 25 through 28, 2014. 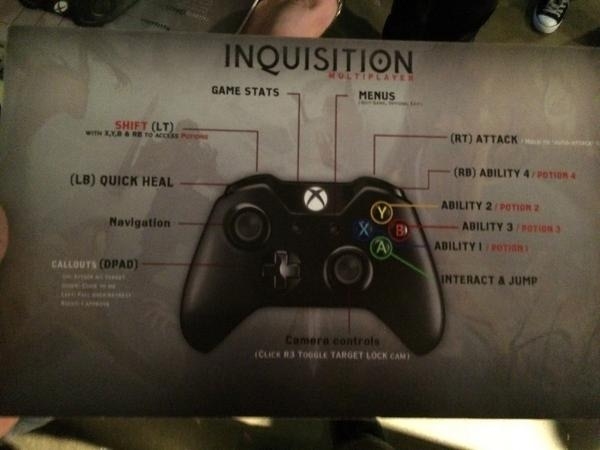 The Twitch recording of the Dragon Age: Inquisition art panel is here (starts at 11:25). 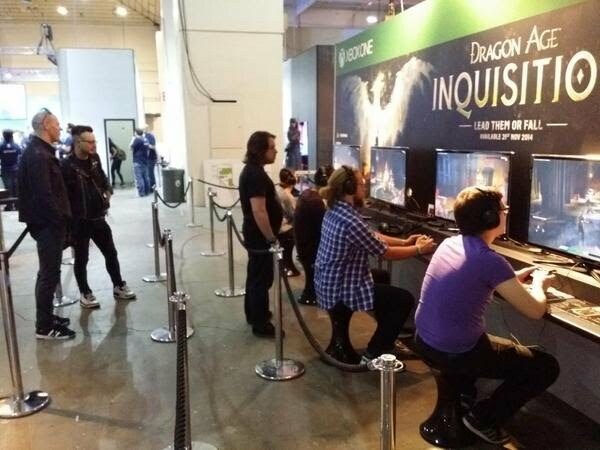 Screen shots below from the trailer / panel, multi-player area and show floor. Stop by and play some multiplayer! 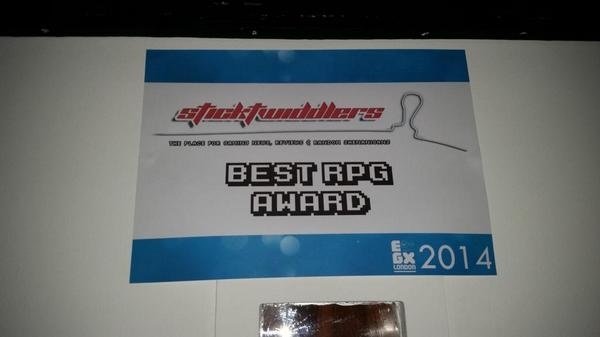 Best RPG Award from Eurogamer Expo (EGX) London!